Our state of the art fiber networks enable a municipality to become a Smart City. 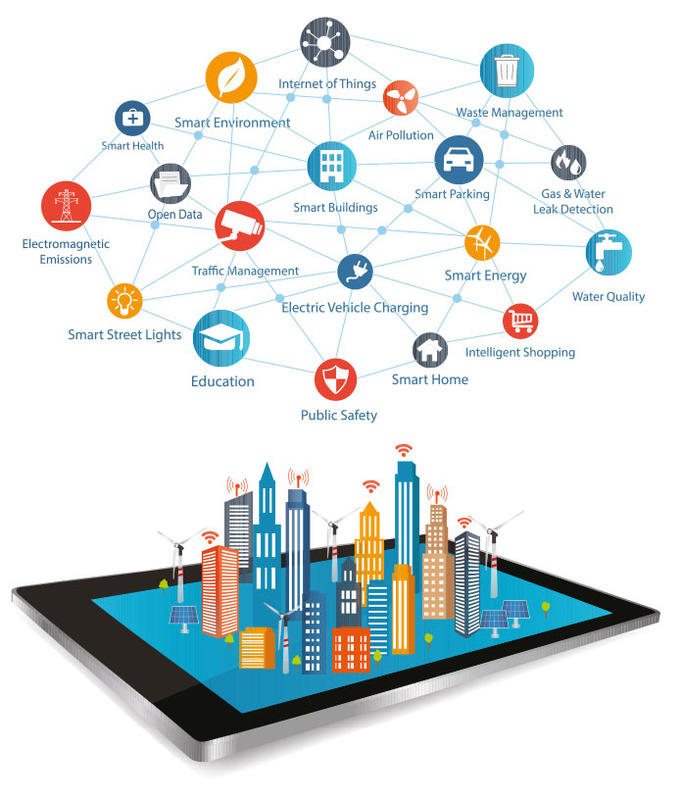 Smart Cities use information and communication technology to make their cities better places to live and work. Promoting comfortable, healthy and safe lifestyles attracts new businesses and residents thus growing the city’s economic and long term aspirations. From traffic management to emergency services, implementing Smart City features undoubtedly benefits the whole city.